You must attend both days in order to pass the course. The course is at Southampton Solent University, Sports Hall 3, East Park Terrace, Southampton, SO14 0YN. The 1st4sport Level 1 Award in Coaching Rounders (UKCC L1) is the first qualification within the coaching structure. 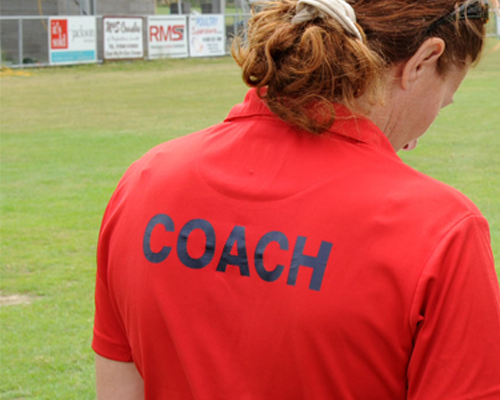 This 2 day course provides the knowledge UKCC Level 1 for assistant coaches (working alongside a qualified NRA Level 2 or UKCC Level 2 Coach) to deliver Rounders activities. Learners need to be at least 15 years old to register for and attend the course; however they cannot be certified for the 1st4sport Level 1 Award in Coaching Rounders until they are 16 years of age. This is a two day course and you must present on each day.